He is an accredited Mediator with a high success rate in mediations. Dennis has more than 30 years’ experience in defamation matters acting for both plaintiffs and defendants, and advising / acting for companies in brand damage matters. 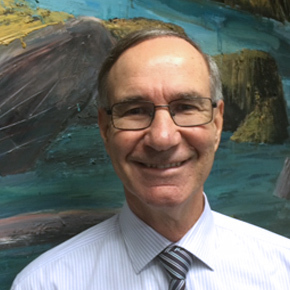 He has for more than 10 years been a member of Senior Solicitor’s Scheme of Law Society of NSW advising solicitors on ethical and professional issues.